ST. GEORGE — A federal judge has denied polygamous leader Lyle Jeffs’ request to be released from jail pending trial on food stamp fraud and money laundering charges, ruling Jeffs poses a serious risk of fleeing before trial. U.S. District Judge Ted Stewart issued a written ruling Thursday agreeing with prosecutors that no set of conditions could reasonably assure the defendant’s appearance in court for trial. 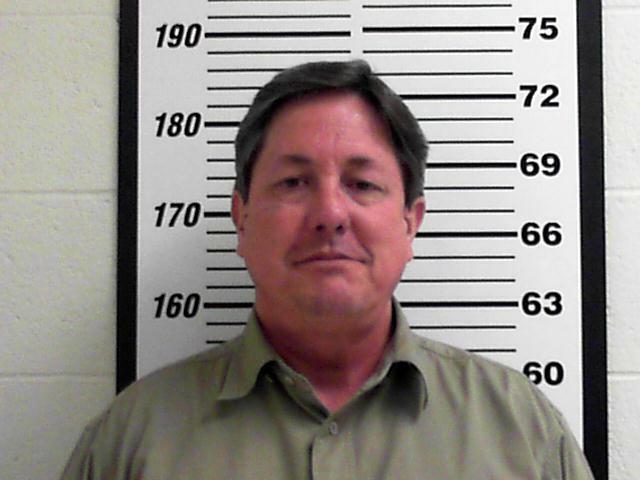 This makes Lyle Jeffs the only defendant still jailed in the case after the arrest of 11 members of the Fundamentalist Church of Jesus Christ of Latter Day Saints in February. Each were indicted on allegations of diverting at least $12 million worth of federal benefits. As the bishop of Short Creek, Lyle Jeffs runs the daily affairs of the FLDS polygamous sect on the Utah-Arizona border. As such, Stewart said, there are significant concerns that Lyle Jeffs would intimidate witnesses and obstruct justice if released. Stewart also pointed to Lyle Jeffs’ actions while his brother, FLDS leader Warren Jeffs, was on the FBI’s Ten Most Wanted Fugitives list. Warren Jeffs, who is considered a prophet by the polygamous sect, is serving a life sentence in Texas after being convicted of crimes related to marrying and sexually abusing underage girls he considered brides. A four-week jury trial for all 11 defendants in the alleged multimillion-dollar food stamp fraud and money laundering scheme is scheduled for May 31. The case will be heard in Salt Lake City’s federal court before Stewart.